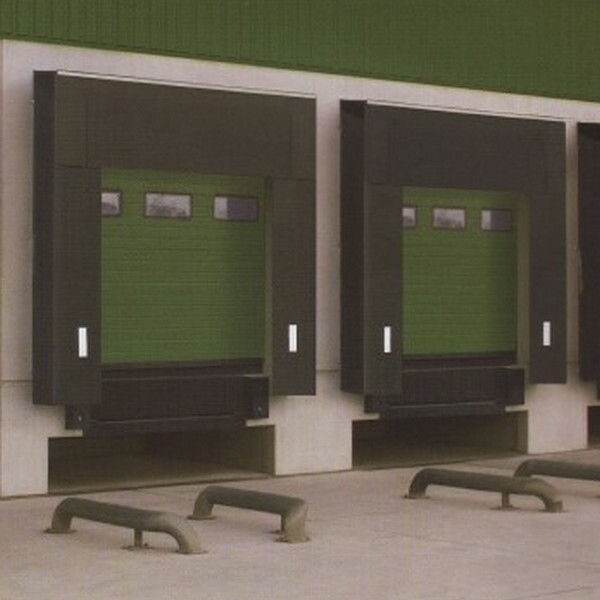 ENERCO offers a wide range of loading bay accessories that are designed and manufactured to ensure that your loading bay is safe and efficient as possible. 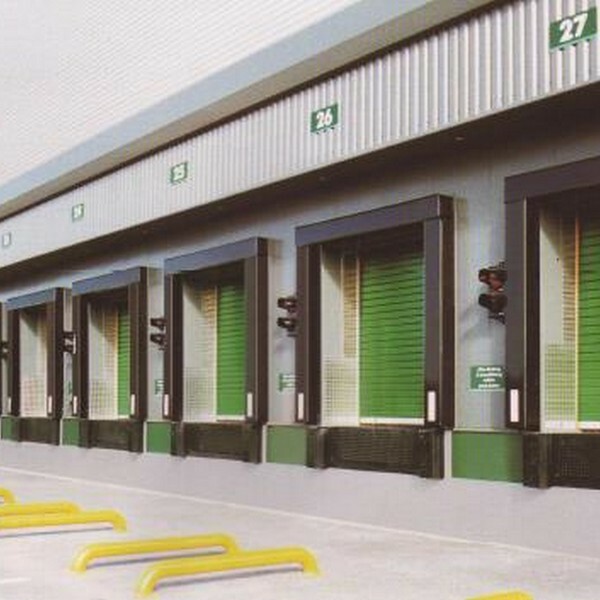 Our wheel guides serve to guide trailers and vehicles accurately into loading bays. They are available in straight, flared, standard and low level arrangement and are supplied bolted or cast in.